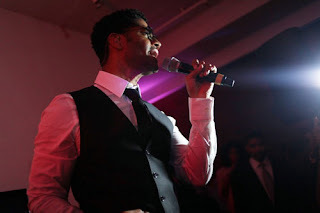 Soul singer, Eric Benet, is back on the scene with another hot new single, Waitin, from his upcoming album, The One. His album is slated to be released 6/5. Check out the single, and pre-order the album now on Itunes.